The 3.5 V Replacement NiCad Rechargeable Battery is compatible with NiCad Handle Models: 71000, 71010, 71015, 71020, 71050, 71051, 71054, 71055 & 71670. 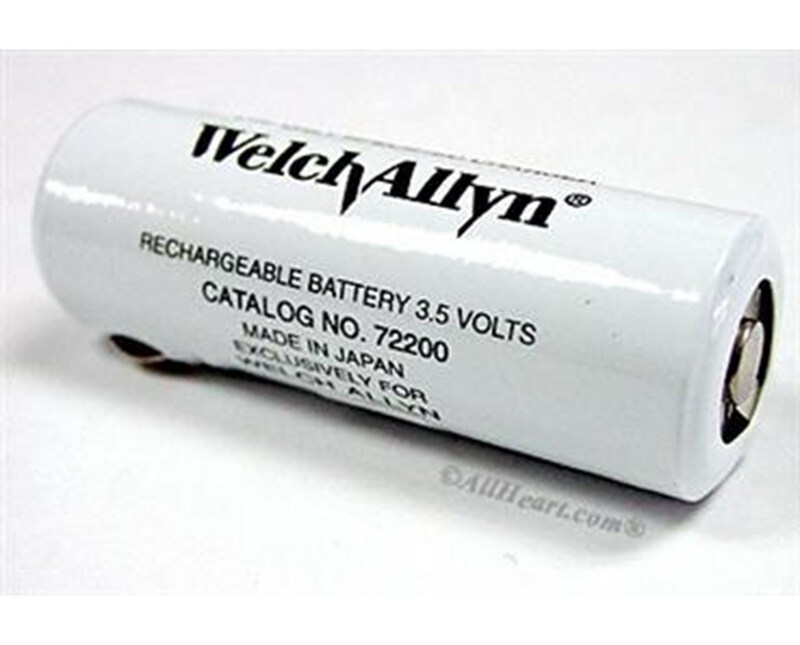 As with all Welch Allyn high quality products and accessories the 3.5 V Rechargeable Battery provides value and quality for the professional physician. 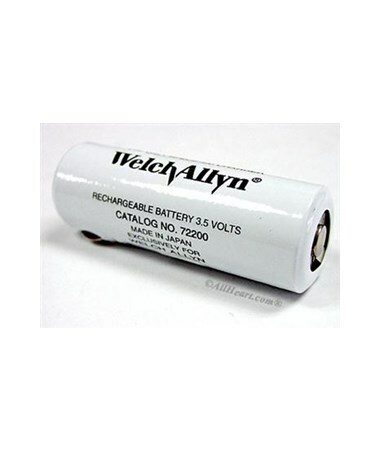 Please Note: This battery is not compatible with the 71000-A or 71000-C. Only the discontinued 71000. Rechargeable Battery compatible with 71000, 71010, 71015, 71020, 71050, 71051, 71054, 71055 & 71670 NiCad Handles.